What do say about mouse? Not a mouse running on your house and avoiding those mouse traps or lurking on your food store looking for a cheese. In the computer sense, mouse is computer peripheral that is used as a pointing device. If you a professional and working computer related field, everyday or in some sense, you used computer mouse in everyday tasks. Much even more in the perspective of computer gamer, a mouse must be good or otherwise, it might end up a bad relationship. Gamer’s would love to used mouse as their multitasking and entertainment needs. As for that matter, ROCCAT, a manufacturer of high-quality gaming peripherals, today announces the appointment of Octagon Computer Superstore as an official retail partner to sell the full range of ROCCAT gaming peripherals in the Philippines. As a result of this partnership, ROCCAT gaming products will be available in Octagon Computer Superstores across the country. 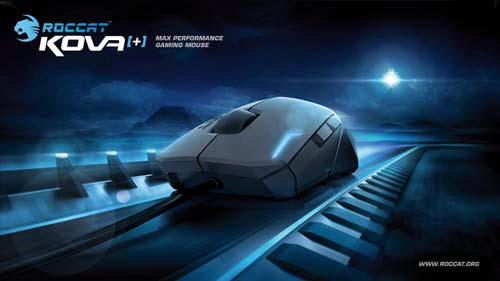 Especially, for ROCCAT Lua and ROCCAT Kova[+], these 2 gaming mice models will be exclusively distributed through Octagon Computer Superstores. 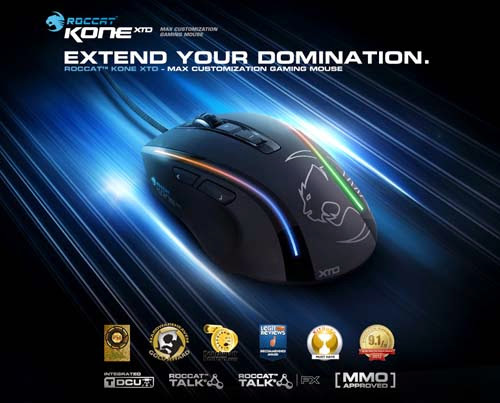 ROCCAT has a wide range of high-performance mice with ROCCAT KONE XTD as the flagship product in the ROCCAT mouse portfolio. Kone XTD is powered by an astounding performance package loaded with the latest 8200 DPI Pro Aim R3 laser sensor, a commanding 32-bit Turbo Core 2 72MHz ARM MCU processor, and the most advanced Tracking & Distance Control Unit around – all working in clockwork unison to deliver world-beating battle ability. It also offer a range of ergonomic features designed for the longest play comfort – and a suite of the world’s most advanced gaming software for max customization – all designed to give users a masterful tool for dominating any gaming world they choose. In addition, Kone XTD features fully-customizable lighting systems designed to boost the mood of every gaming session. Flanking the sides of the Kone XTD are two shimmering light rails powered by four independent multi-color LEDs that gamers can set in their choice of a wide range of vibrant hues. Kova[+] mouse now unites powerful technology with intelligent software and an advanced V-shaped design for left or right-handed use. The 3200dpi Pro-Optic R2 Gaming Sensor plays in the champions' league of optical sensors, offering lag-free precision. Maximum speed has been increased to 130 inches per second, with maximum acceleration also being raised to 30G. And just like the current generation of all other ROCCAT gaming mice, the polling rate is an unprecedented 1000Hz. Kova[+] comes with a feature-rich driver package. 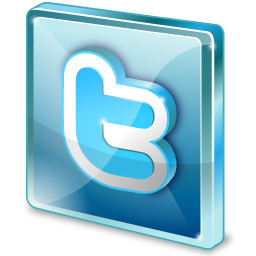 Along with adjusting the sensitivity and DPI, the functions of all seven buttons plus the mouse wheel can be customized. 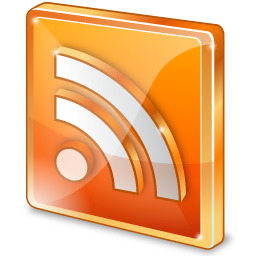 A multitude of functions as well as predefined Macro Presets for the top 20 PC games plus several office applications make customizing the mouse even easier. What's more, the Macro Manager also makes recording command sequences an absolute cinch. In designing the Lua, ROCCAT took the beloved three-button mouse model and injected it with loads of advanced gaming engineering – and then slimmed it down to fit any gamer’s hand. Packing a fully-adjustable Pro-Optic sensor in a rugged, ambidextrous V-shape – featuring No-Sweat side grips, soft touch surface, and illuminated ROCCAT logo – the Lua gives props to the past while heading boldly into the future. Built for any hand and for any battle, the Lua is ideal for gamers who want an entry-level gaming mouse, but who don’t want to compromise on performance. An important note, we are just sharing this information to the public, provided by our source (Image Media Phils). 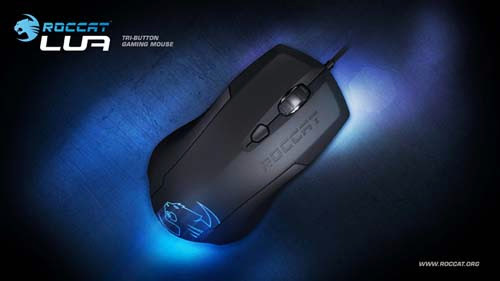 ROCCAT (Gaming Peripherals) Info / Logos / Photos / Images has respective copyrights. gamer girl here! nice to know that they have it in the philippine market.